The daughter of a custom home builder, Laura has been surrounded by homes, construction & real estate for most of her life. Being a native north Texan, Laura has a unique perspective & detailed knowledge of the DFW area. 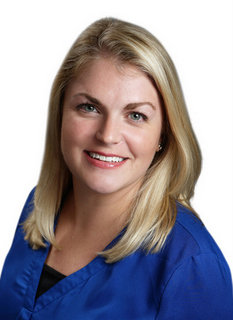 She is passionate about helping others find their dream home or perfect investment property! She especially enjoys working with first-time home buyers. Laura serves Highland Village, Flower Mound, Lewisville, Double Oak, Bartonville, Argyle, Denton, Lake Dallas, Hickory Creek, Lantana, Frisco, McKinney, Allen, Grapevine, Southlake, Coppell, Carrollton, The Colony, Dallas, Fort Worth and surrounding areas.